Desperate for a Cool Down? As summer continues to heat up, we all end up desperate for a cool down. 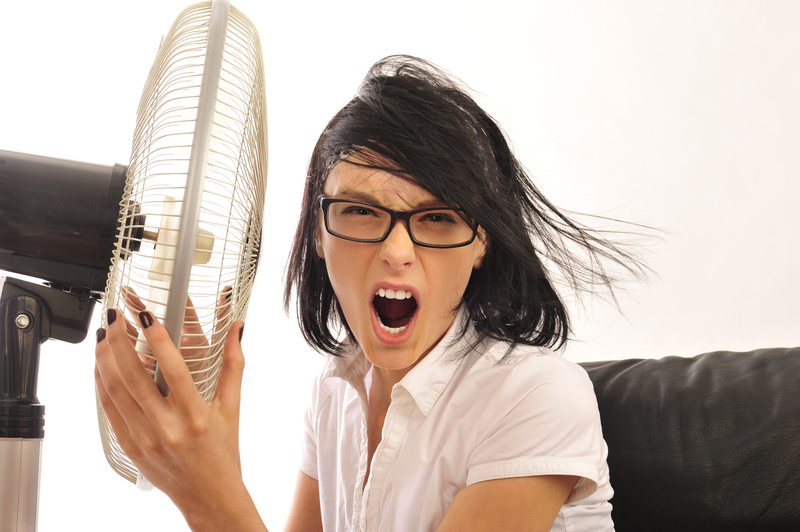 Nothing is more frustrating than running the AC constantly and still having hotspots in our homes or hot rooms! I won’t even mention those high utility bills. Good news! There are options to look into that can help even out the temperatures in your home, reduce your utility bill and give you that cool down you are looking for. 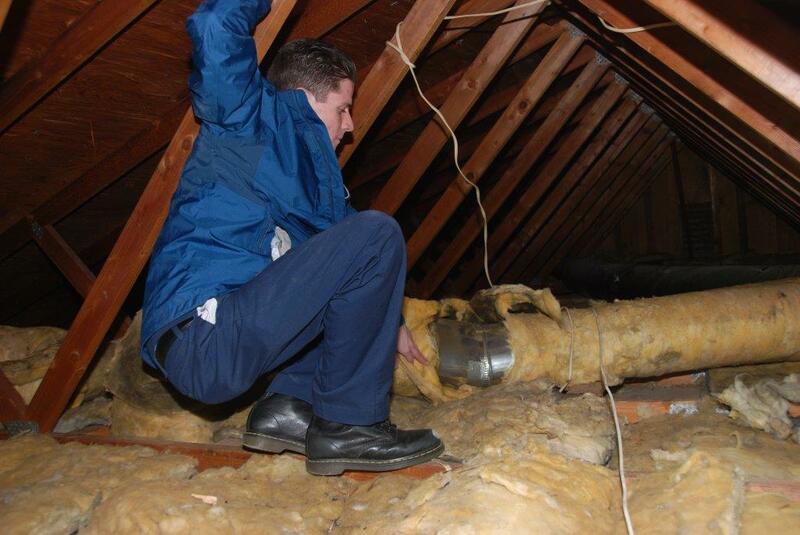 Get an energy audit – Here’s a video to help explain. 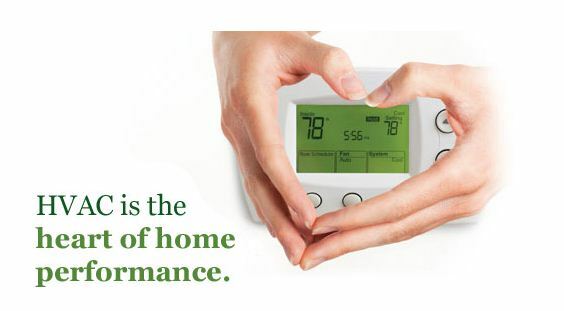 Enjoy your comfortable home – Go ahead, picture it. We all need a break from the heat, sometimes a cool drink or a scoop of ice cream just doesn’t cut it. Give yourself a more lasting cool down, keep the heat outside. Relax, save money and be cool in the comfort of your own home. Feel free to share this post with your fellow homeowners. Let’s not leave anyone desperate for a cool down. When you shop for a car, you can see it on the lot or the showroom floor, same goes for most retail things, new clothing, or a book. You can even find a modular home on a sales lot, but it’s still difficult to see what comfort or efficiency looks like. Or, what kind of savings there are to be had for a homeowner and their existing home. 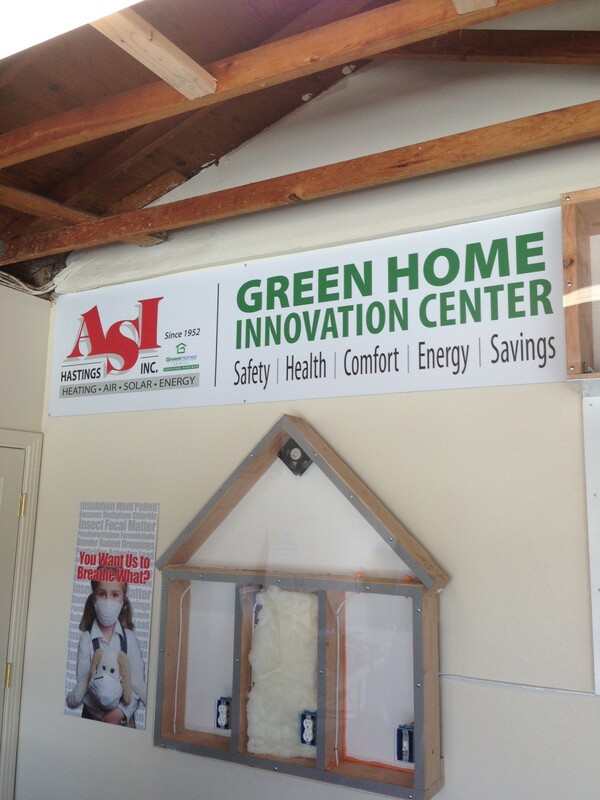 Well the team at ASI Hastings Heating, Air & Solar in San Diego has created a showcase home to help spread the word about the huge energy incentives available to homeowners in their area as well as the great things that can and should be done in every home. 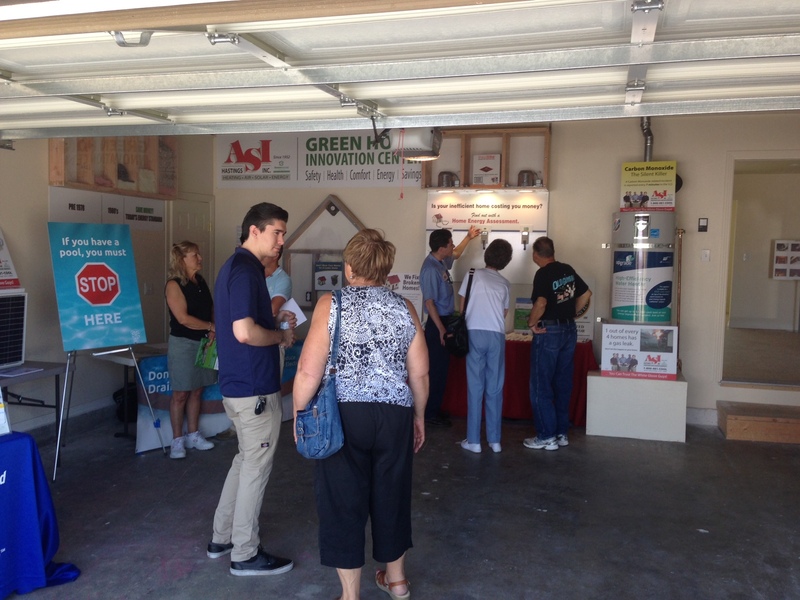 ASI converted the garage into a hands-on “Innovation Center” to help homeowners get a clear understanding of how they can make similar upgrades to their home. Over the next few weeks I will talk about what they did and why it’s so important for you to consider improvements like these in your own home. 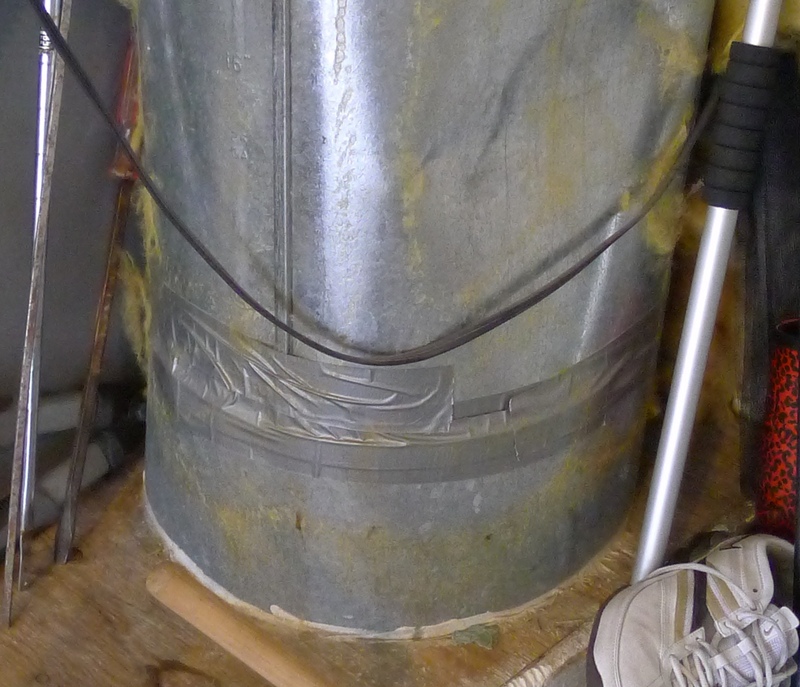 Spring Tune up: An ounce of prevention is worth a ton of cooling! Refrigerant level: Too much or too little refrigerant will make your system less efficient increasing energy costs and reducing the life of the equipment. 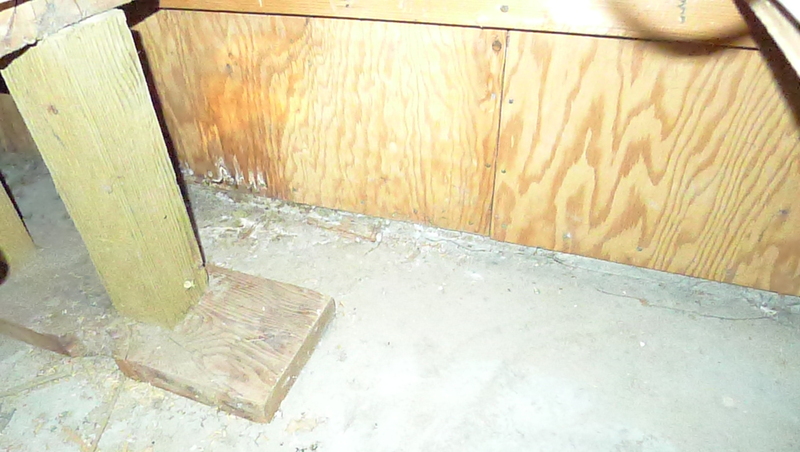 Blower components should be cleaned and adjusted to provide proper system airflow for greater comfort levels. 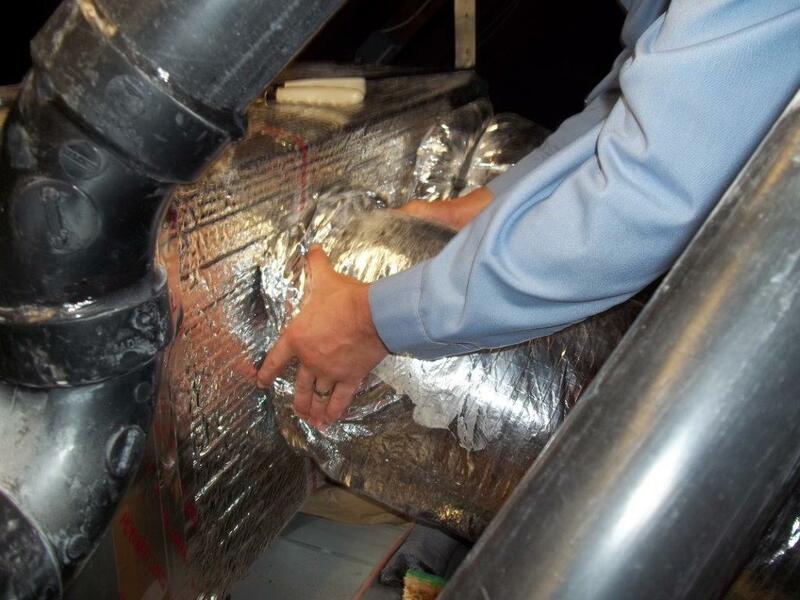 Airflow problems can reduce your system’s efficiency by up to 15 percent. These fixes are part a good service visit, but is it’s a good idea to inspect and change air filters on a monthly basis and that is something you can do. 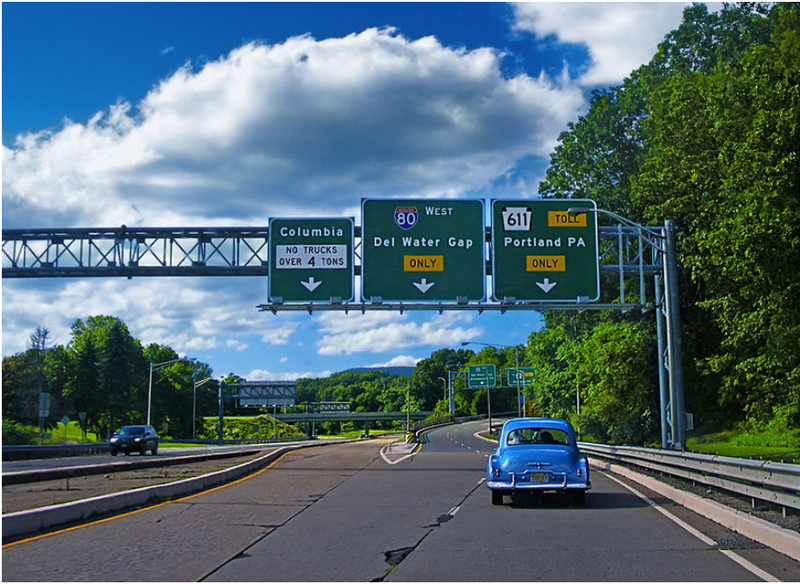 Most of our locations offer our service agreement customers a discount on both service and replacement since we can schedule them before the busy season. 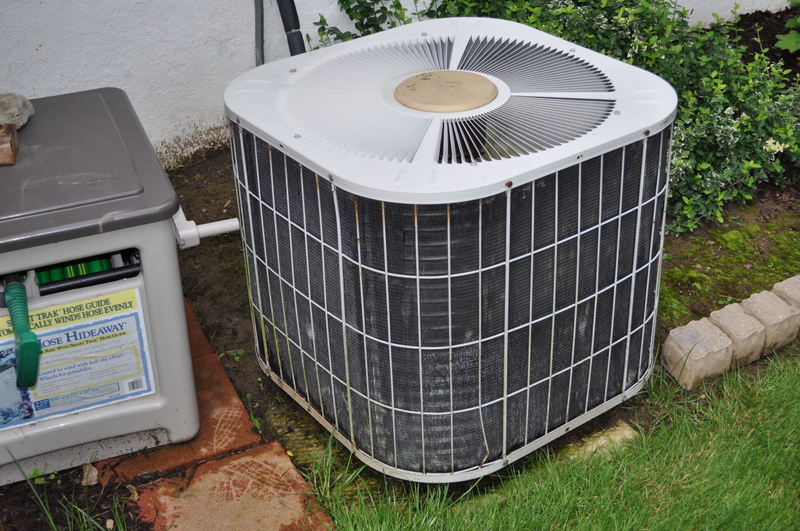 An ounce of prevention can help your system run better and help you stay cool. 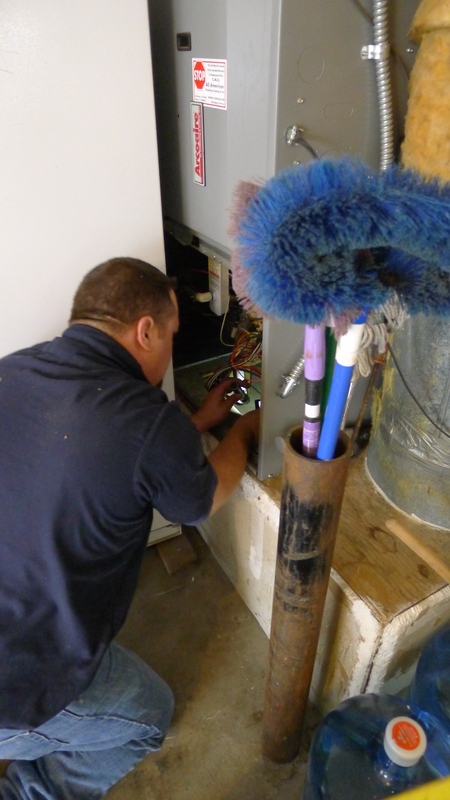 Maybe you have a great HVAC company that services your equipment. It’s not always the easiest thing to do, and kudos if you’ve found a good one. With a good provider I like service agreements because you know your equipment is taken care of and in a cost effective way. 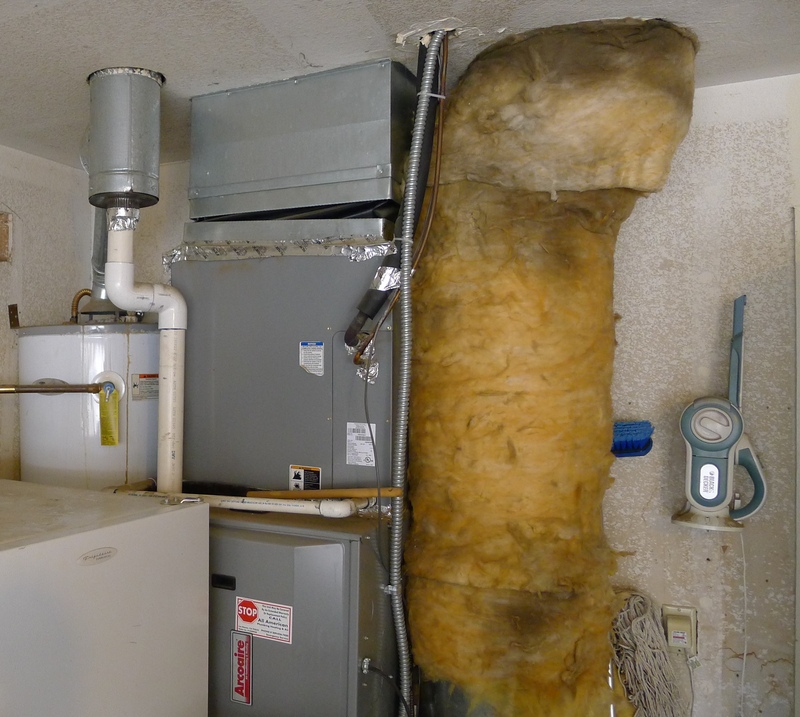 But a good HVAC contractor should consider the whole house when thinking of heating and cooling systems not just the box in the basement or the attic. 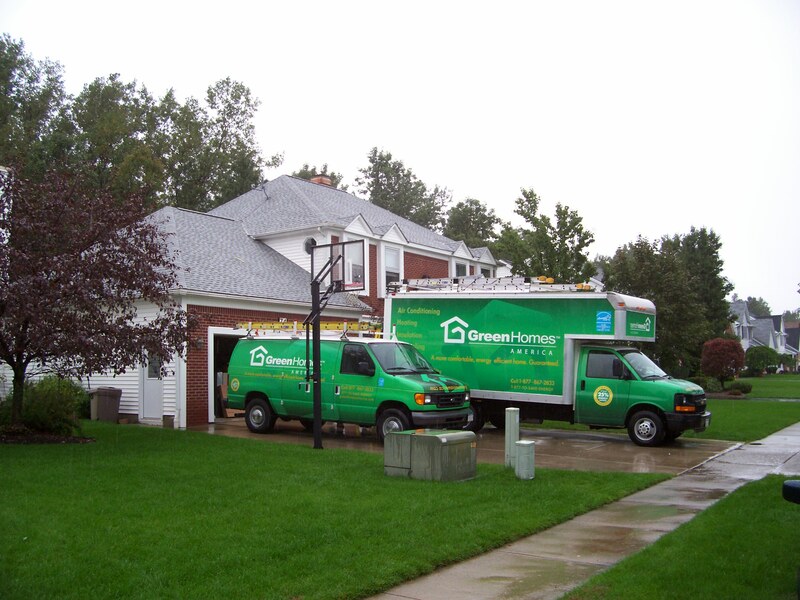 As we go into fall and colder weather, it’s time for tune ups, and service calls, but what about the rest of your home as well. Who is paying attention to that? A heart works well when we take care of the rest of our body. We eat well, exercise and get good sleep, but also protect ourselves from the cold. Put on a cap, coat and boots before going outside or you’ll get sick right?